By now, you’ve almost certainly heard of Meerkat: the live-streaming social media phenomenon. Well, Twitter has too, because today it launched its own would-be Meerkat killer: a standalone live-streaming video app called Periscope. Currently available only for iOS devices, the app was acquired by Twitter back in January for a reported $100 million. Unlike Meerkat, which works on the same disappearing media idea as Snapchat, Periscope allows users to save live streams and then replay them later. On top of this, Periscope also includes a “like” system, so that viewers can get an insight into what other live-stream viewers are thinking as they watch. 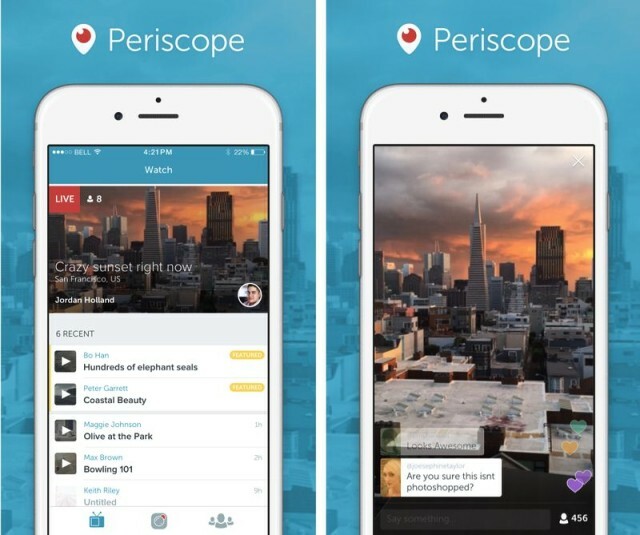 Periscope may be the new kid on the live video-streaming block, but it’s already prettier than Meerkat. 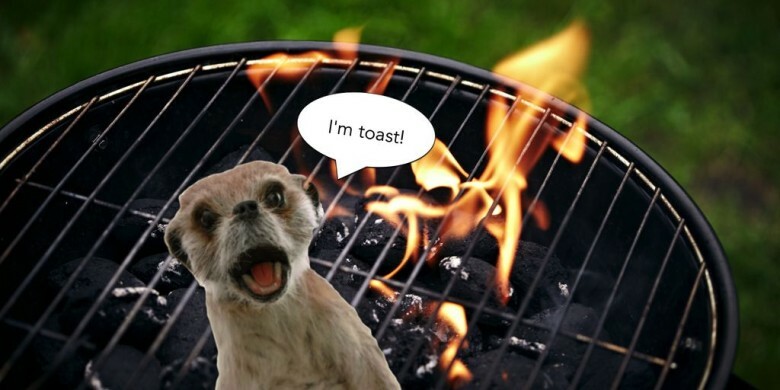 The battle between Twitter and Meerkat is only heating up. Twitter has already barred Meerkat from accessing Twitter’s social graph, thereby stopping people from automatically following the Meerkat users they already follow on Twitter. Meerkat, meanwhile, has announced a new venture funding round, backed by the likes of Ashton Kutcher’s Sound Ventures, actor Jared Leto, CAA Ventures, David Tisch, Universal Music Group, and others. You can download Periscope from the App Store here. Also make sure to follow Cult of Mac on the app for an inside look at the Apple news machine.